For this central Illinois engagement shoot, we went to three pretty different locations with Troy and Kathleen. We walked around the Lincoln’s Home area, which is always a pretty place for photos. We walked around downtown Springfield to find some cool urban backgrounds. Last, we went out to Rochester High School and got some really fun shots of them playing football together. We even brought an orange smoke bomb, which could not have turned out cooler. 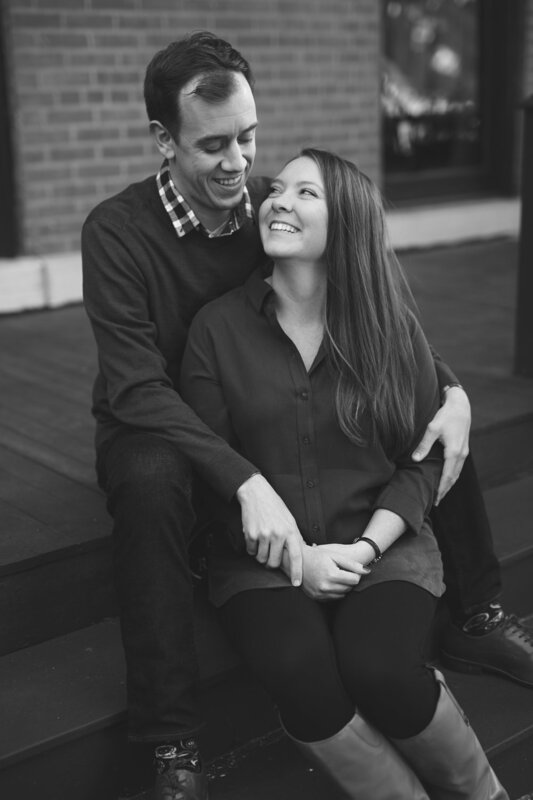 Check out some of our favorite portraits and candids from Troy and Kathleen’s fall engagement shoot!